DEER PARK, TX (KTRK) -- A woman found out she was the target of a contracted murder, and who informed her? According to authorities, it was the supposed hitman. 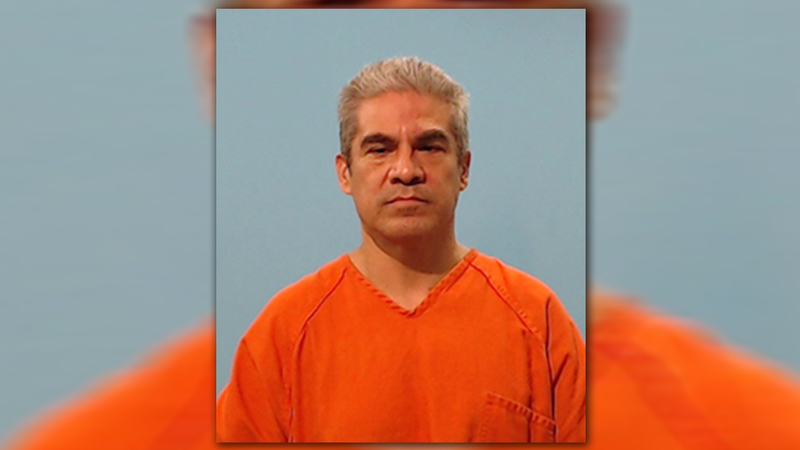 Last month, the 46-year-old victim reported to the Brazoria County Sheriff's Office that her ex-husband was trying to hire a mutual friend to murder her. The friend told the sheriff's office that Valdemar Herrera, 48, provided him with a handgun, along with a plan to murder the victim for a promised amount of $50,000. Afterwards, the suspect returned to his home in Las Vegas, Nevada. The friend then contacted the victim to inform her of the plot, authorities stated. After a warrant was issued, Herrera was arrested near his home in Las Vegas by the FBI Criminal Apprehension Team. He was then transported to the Brazoria County Jail, where he remains in custody with a $1,000,000 bond. Herrera is charged with Solicitation of Capital Murder for Remuneration. The motive was financial, according to the sheriff's office.